Here is one from a session yesterday. 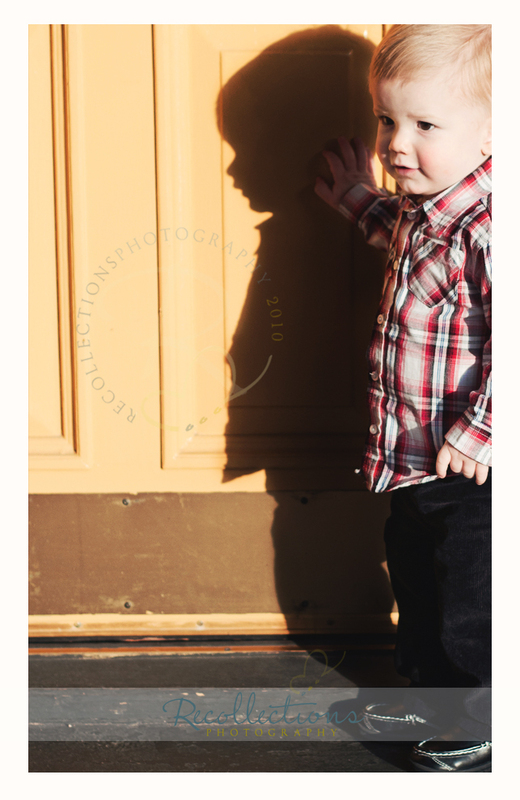 It isn't exactly the silhouette this contest is going for, but I loved all the detail in the shadow of his face. It reminds me of the sihouette cutouts my mom has hanging on her bedroom wall of me and my brothers. The entries this week are incredible. Be sure to go take a look. I feel so bad for not updating my blog lately, but at least I am still posting a few new pictures because of the i heart faces weekly challenges! 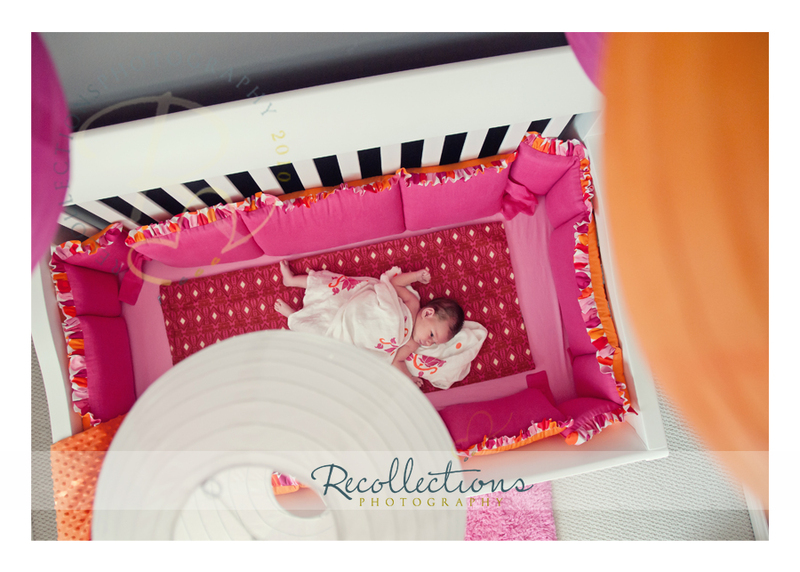 The theme this week is orange and it immediately reminded me of an incredible nursery from a session a few weeks ago. I knew I wanted to try and get this shot the moment I saw the crib, but I wasn't sure if I would be able to pull it off. Considering that I climed a step ladder, held the camera above my head, and clicked...well, I was quite pleased with how it turned out. 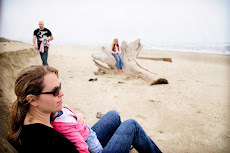 :) If you haven't seen the sneak peek on my facebook page of this smily little girl, you should go take a look. She was a dream to work with!